Music starts at 8:00 pm. 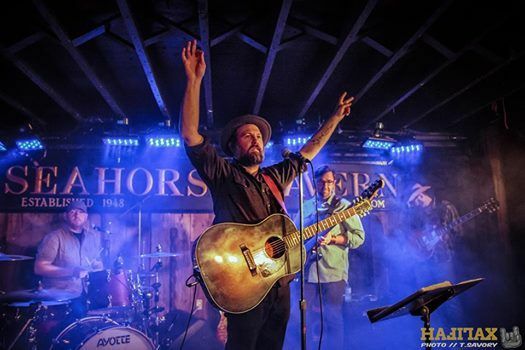 The Fabulously Rich is a live tribute to The Tragically Hip. 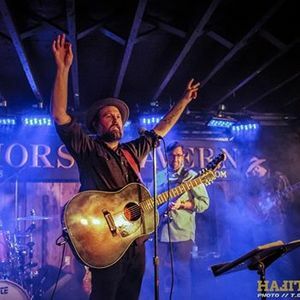 The band formed in 2016 in Charlottetown, Prince Edward Island. The idea came about when the news broke that Gord Downie had been diagnosed with terminal brain cancer. The original idea was to reunite a group of old friends, who began their music careers in a high school rock n roll band known as Adam's Eve and present a tribute to one of the bands they all loved and most frequently covered in their sets. When only 4 of the 5 members could participate, the band recruited TJ Lewis to round out the lineup. 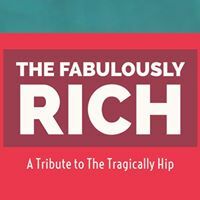 The Fabulously Rich has come together to pay tribute to this monumental Canadian band, while at the same time, helping to raise money for the Downie Wenjack fund, making donations from each show they play.